Open Newtown’s Chair, Stuart Owen, said “We are delighted to have signed the 99-year lease, so that Open Newtown can proceed with the Big Lottery funded £1.1 million project and finally put into action our exciting plans for Newtown, which we have been working towards this past two years. Open Newtown’s plan is quite simple – we will enhance the natural asset base and enable new enterprise developments (private and social) to build businesses around Local Food, Events & Tourism, Sports & Recreation. In partnership with Newtown and Llanllwchaiarn Town Council we have already taken over management of the land in 2018, with regular grass cutting to allow for greater recreational use and 2019 will see our five-year plan begin. 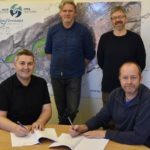 Paddle sport access points are already underway, with planning permission for improved access having recently been granted, to help increase recreational use of the river. This year will also see a BMX pump track installation and the much improved and expanded childrens play park project begin also.  DTA Wales is working with the board from Open Newtown as part of the Big Lottery Wales’ Community Asset Transfer 2 Programme. Find out more about this support contract here.